I hate the feeling of wanting something to be over. I want to be one of those people who always lives in the moment. I have to admit though that this is becoming increasingly hard this June. We are so busy. Tuesday was Steve’s birthday (30! ), this Wednesday is my birthday (30!) and then on the 22nd my dear angel is 1. We are having a huge family birthday party to celebrate. This will be the only time we will make SJ share his birthday with his parents. This is also the first big party besides our wedding or holidays that I have thrown myself. I am of course using Pinterest as inspiration and signing myself up for way to many craft projects. I just want it to be amazing. This will also be the first time most of our friends and family will be seeing our home, so obviously I want the house to look nice. We hit our one year anniversary in our home next week, sorry for the delay folks! We also have birthday parties and grad parties almost every weekend this month as well. June is popular that is for sure! 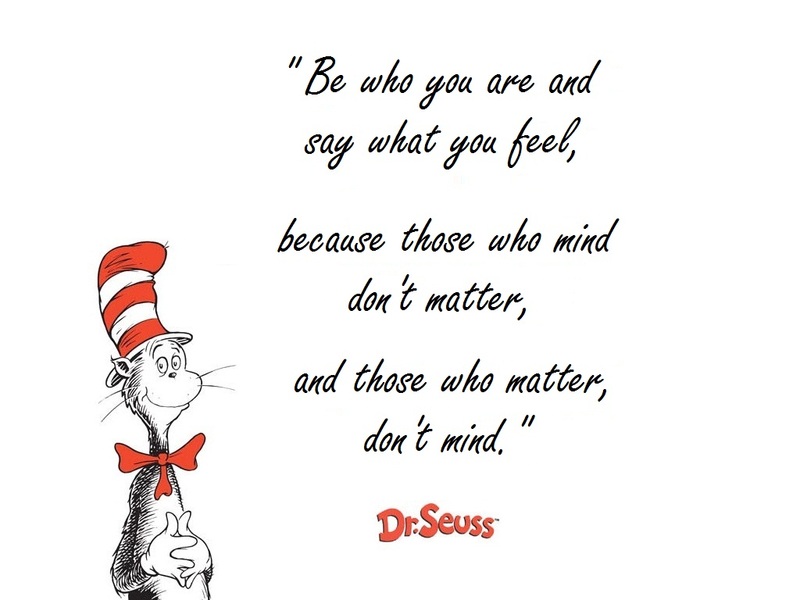 The theme of the party is Dr. Seuss so I have been having fun finding lots of treasures on Etsy and in stores. I will share my success or not so successful stories in the coming weeks as everything unfolds. 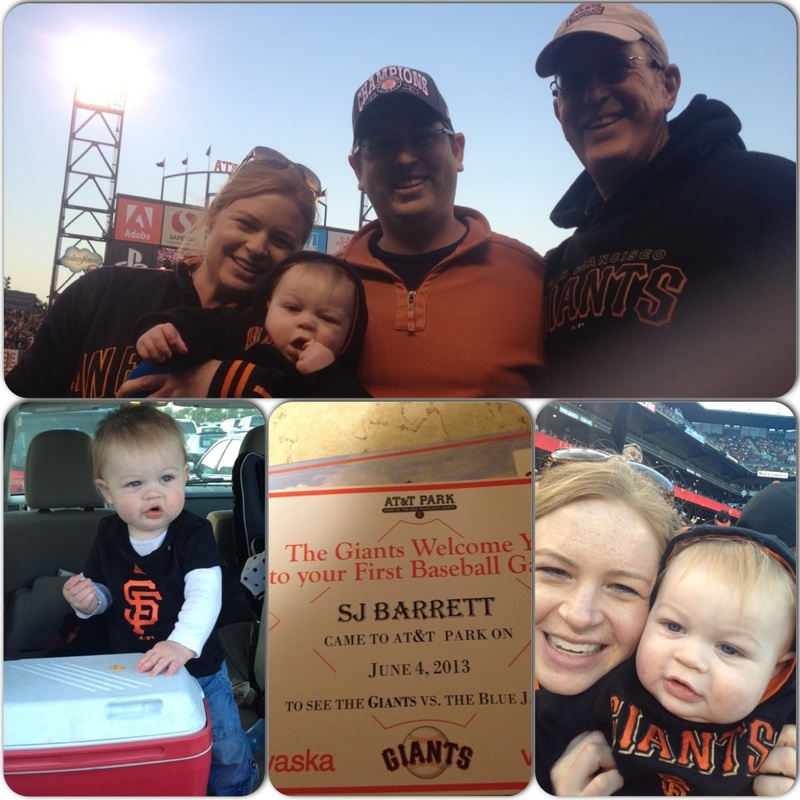 In other news, we took SJ to his first Giants game. He was surprisingly really good even though it was a night game. He is such a gem that one. I hit the jackpot. Up for this weekend we have a grad party tonight, 2 birthday parties tomorrow, and a million and one things to do on Sunday. 🙂 Have a great weekend everyone! This entry was tagged baby, family, motherhood, party, SJ. Bookmark the permalink.